Magazine Moments: Congratulations to Our Contest Winners! 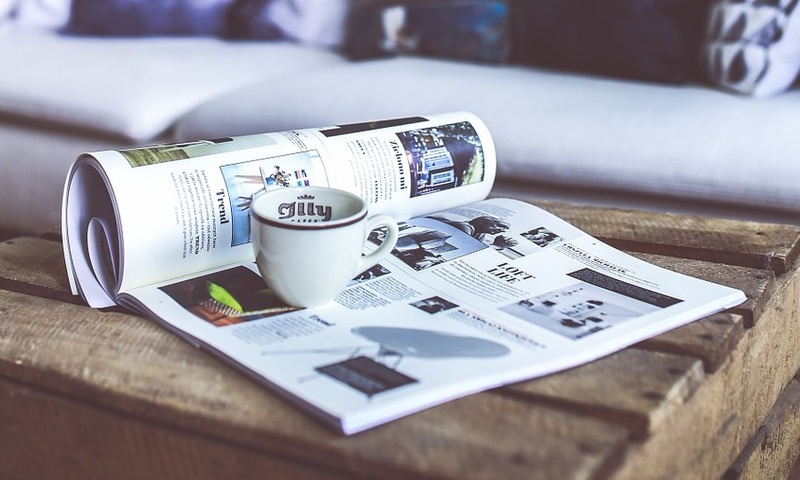 The Magazine Moments enewsletter is a free, consumer-facing roundup of magazine news, special offers and recent stories from member magazines. Magazine Moments is a benefit for members and an opportunity to feature your content to our growing list of magazine-loving readers across the country—at no cost! If you have content that you think might be a good fit, please send a link to us at info@magazinescanada.ca. Five Secondary Prize winners each received a $100 Roots Gift Card: Sarah F. in Saskatoon SK; Bruce L. in Victoria BC; Michael B. in Pickering ON; Louise B. in Saint-Jean-sur-Richelieu, QC; and Cathy R. in Sarnia ON. Magazines Canada gratefully acknowledges the generosity of participating sponsors, magazine retailers and magazine media. 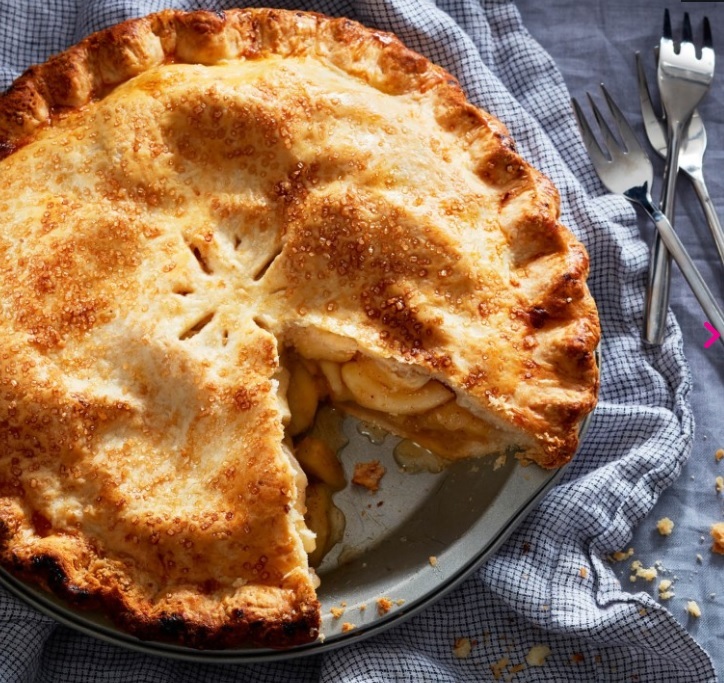 By the bushel: A tasty collection of 31 sweet and savoury apple recipes from Chatelaine. Quick and easy: Canadian Living serves up meals that will be on the table in 30 minutes or less. 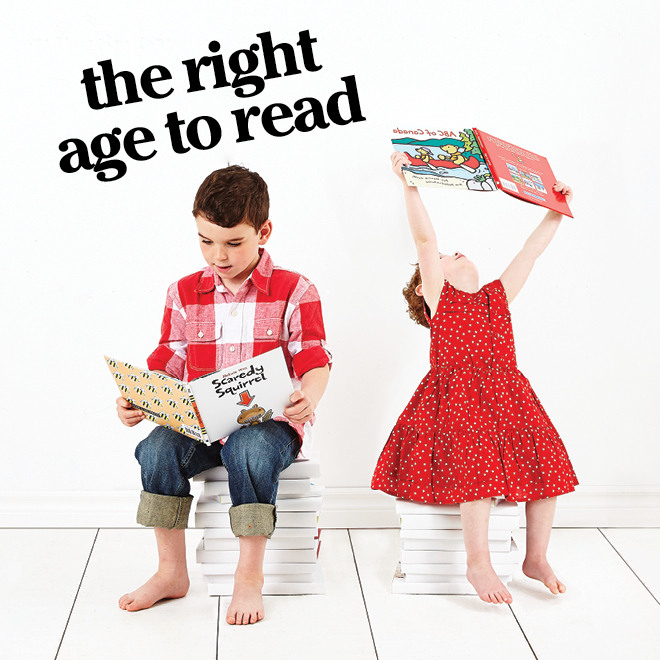 Some kids just “get” how to read, while others struggle for years. When should parents worry? 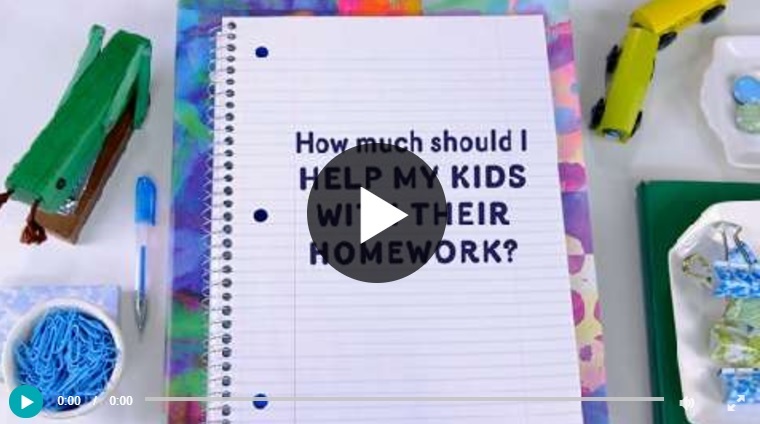 VIDEO: What’s the best way to help your kids with their homework? Growing up in Muskeg Lake: an interview with artist Joi T. Arcand. Her work includes representations of the Cree language in photography and other mediums, and has been exhibited across Canada. Taking a Walk in the Woods? 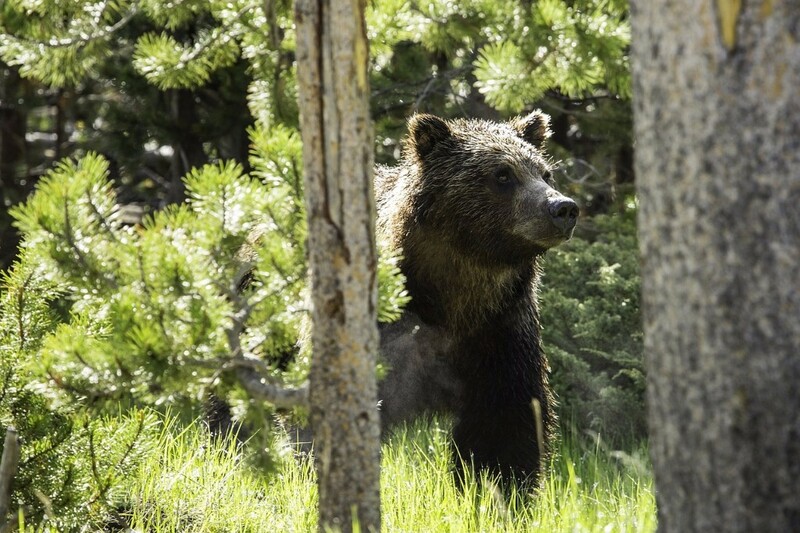 Do you bang, do you jingle, do you spray: what do you do if you encounter a bear in the woods? Better yet, how do you avoid meeting one? 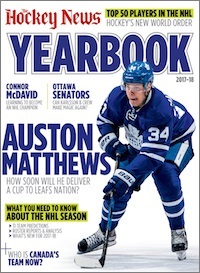 The 2017 Hockey News Yearbook has arrived with info to make you an expert. 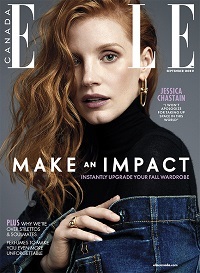 Elle Canada‘s September issue delivers fall fashion trends. 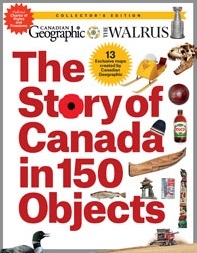 This Canada 150 special issue from Canadian Geographic and The Walrus is a keeper—for yourself or a gift. 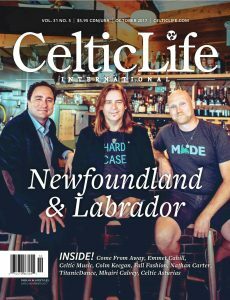 Explore Canada’s Celtic culture capital in the October issue of Celtic Life. Your Story or Photo Could WIN! 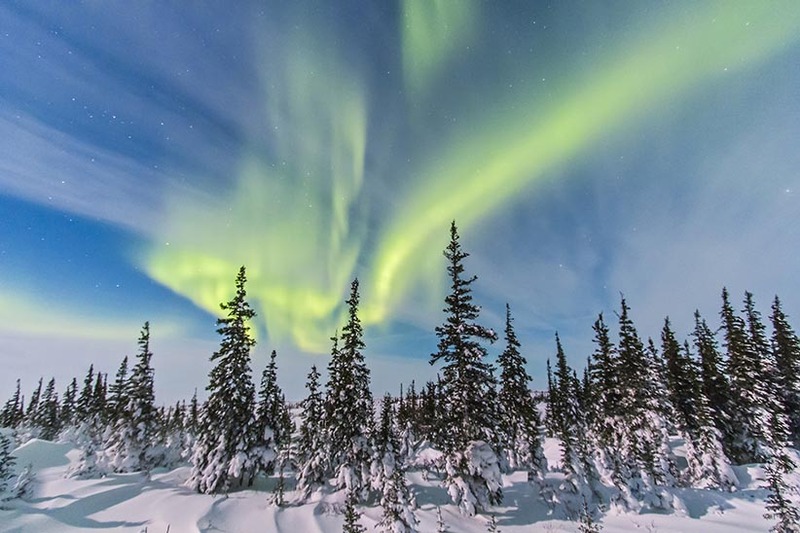 Got a photo that captures Canada’s cultural or geographic glory? Maclean’s is offering cash prizes every month. Closes December 31. Prairie Fire is offering $6,000 in cash prizes for short fiction and creative non-fiction. Your best outdoor photo could win a $1,000 gift card or other prizes, plus publication in Outdoor Canada. Closes January 5, 2018. When do you enjoy reading your favourite magazine? We Want to Share Your Magazine Moment!